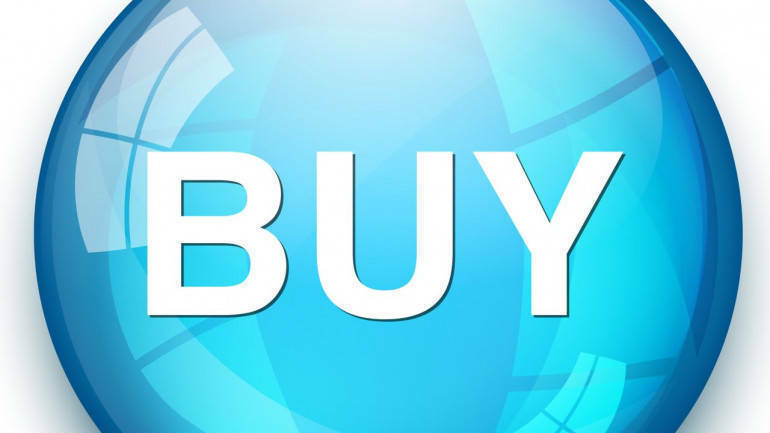 Sharekhan is bullish on Shree Cement has recommended buy rating on the stock with a target price of Rs 20,800 in its research report dated April 04, 2019. Cement prices have shown healthy improvement in Shree Cement’s region of operations during Q4FY2019. Pet coke prices have shown a declining trend over the trailing two quarters, while cement production for the industry during January-February 2019 has shown a 9.5% y-o-y increase. Shree Cement’s capacity expansion plans to reach 45MT by FY2021 are likely to aid in sustaining a higher volume growth trajectory going ahead. We maintain Buy on Shree Cement with a revised PT of Rs. 20,800, factoring the increase in earnings estimate and assigning higher valuation multiple on account of favourable business outlook.